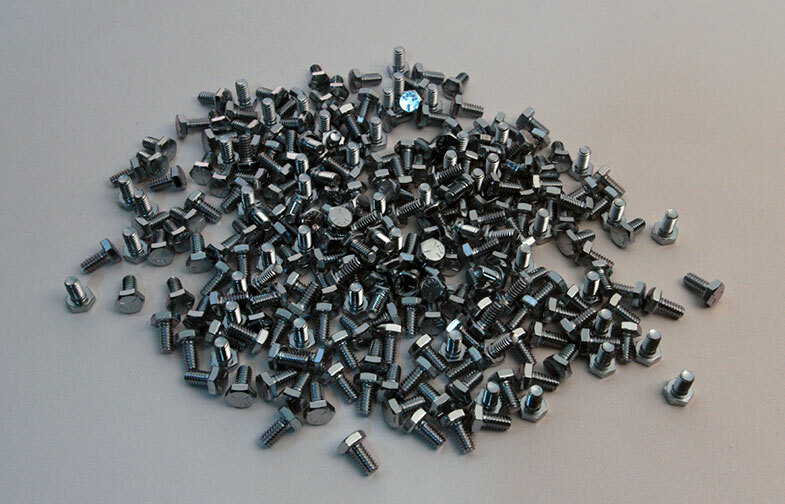 Fasteners - Askew Industrial Corp.
Askew carries a wide variety of standard and custom fasteners in both imperial and metric sizes. 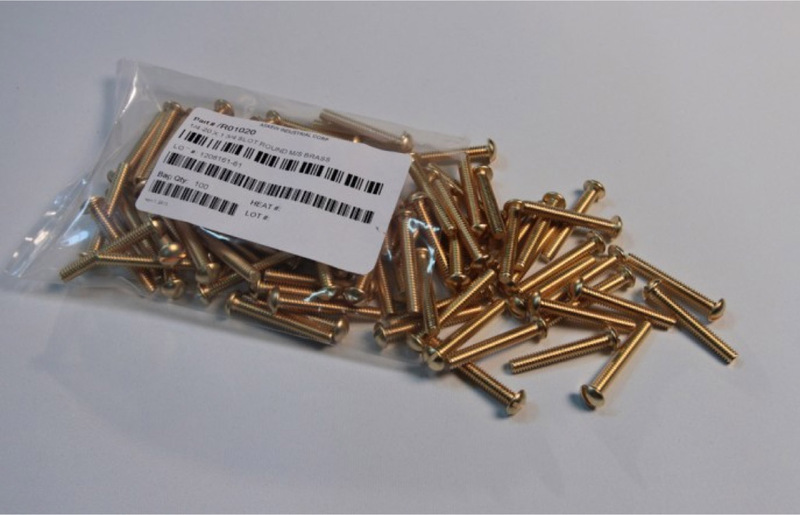 From threaded rod, standard nuts, bolts and screws, to special products, we can help you find the solution to your application. 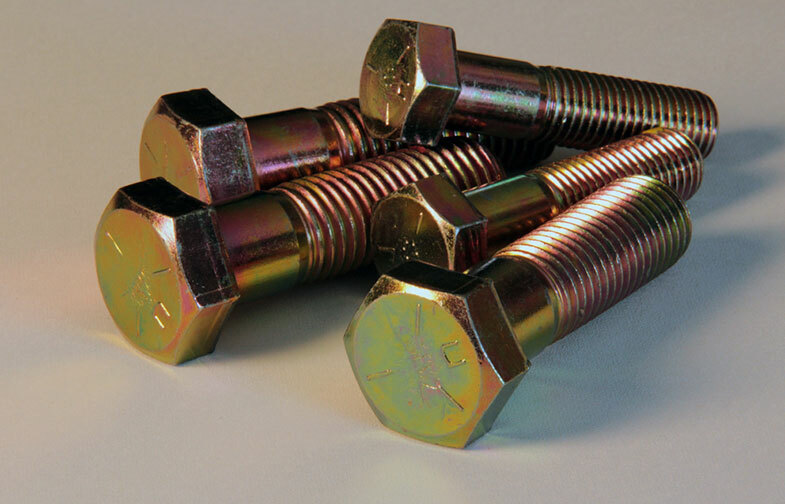 Our knowledgeable sales staff with decades of fastener experience can help you find the right fastener for the job. 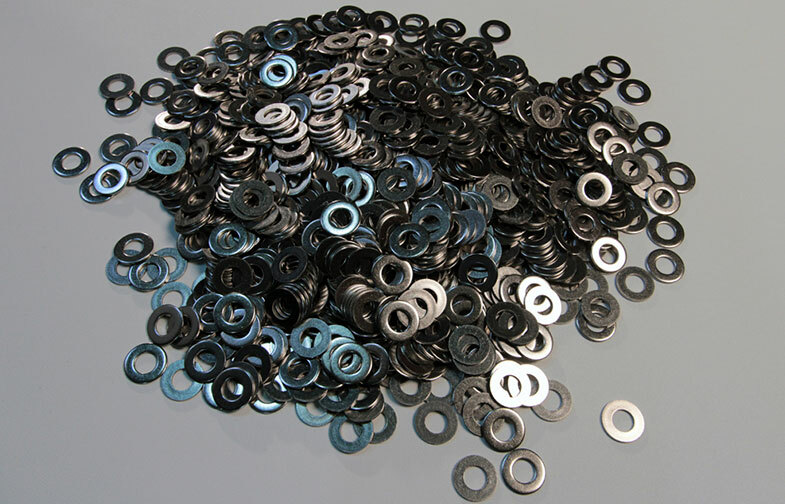 Screws, Washers, Nuts, Bolts, etc.